Many refer to musicians as “artists.” Few deserve the designation as much as Townes Van Zandt does. In his brief and troubled time on this planet, Van Zandt spun dark beauty from tragedy and addiction. “Though he did briefly flirt with mainstream success with Willie Nelson and Merle Haggard covering his outlaw ballad “Pancho And Lefty,” at the time of his death in the early hours of New Years day 1997, at the age of 52, Van Zandt was relatively unknown. But artists as renowned as Bob Dylan and Sonic Youth’s Steve Shelley were aware of his genius and wanted to work with him. Over the years his name has come to stand for the craft and authenticity so many Americana and roots artist strive to achieve. 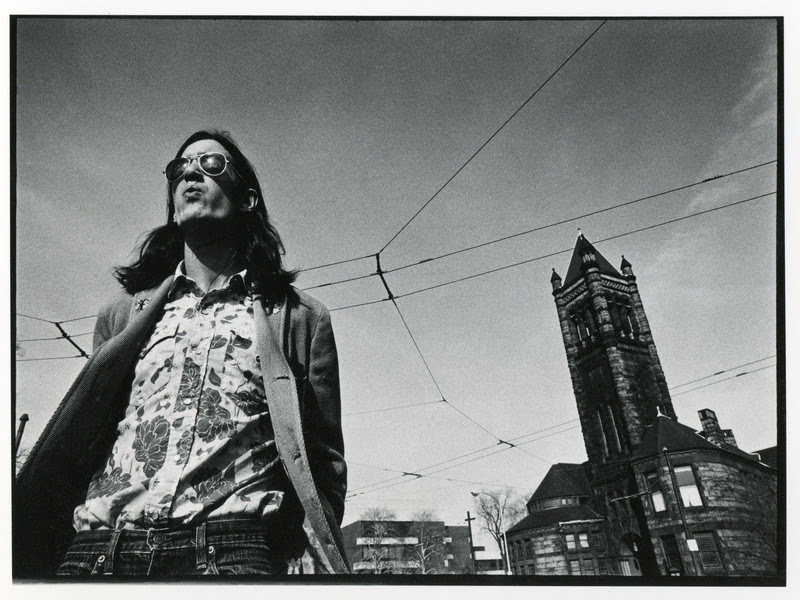 New music by Townes Van Zandt is a rare find. So I’m thrilled that on March 7, 2019—which would have been his 75th birthday, TVZ Records and Fat Possum Records will release “Sky Blue,” eleven unreleased Van Zandt recordings made in early 1973 with the late Bill Hedgepeth, a journalist, musician, and most crucially a close friend of Townes. This forty-six year-old time capsule is a rare glimpse of the artist working out some of his most iconic songs in an intimate, comfortable setting with one of his lifelong confidantes. Hear the new unreleased song “All I Need” below. During this period of his life Van Zandt was splitting his time between Texas, Colorado, and a shack outside Franklin, Tennessee: an itinerant life that suited and informed many of his most famous and beloved tunes. Throughout his life he would often return to Hedgepeth’s home studio in Atlanta, later with family in tow, to record, re-work, and experiment with new songs as well as old favorites. From the PR sheet: “These versions of “Pancho & Lefty” and “Rex’s Blues” show these songs as early drafts: raw, sorrowful, and as stunningly moving as he ever was, full of clean flat-picking and adept flourishes in just the right places. He emerges as a master of economic songwriting and playing, providing all that’s needed and nothing more, confident that his ideas and emotions would come through more clearly for being so judiciously understated.